Market activity was steady and predictable at Manitoba’s cattle auction for the week ended March 29. 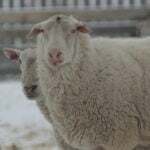 With fewer slaughter cattle coming to market each week, prices remained fairly even, lifting up three to five cents per pound in some areas. Some slaughter cattle stayed local, with higher-quality cattle heading east into Ontario and Quebec. 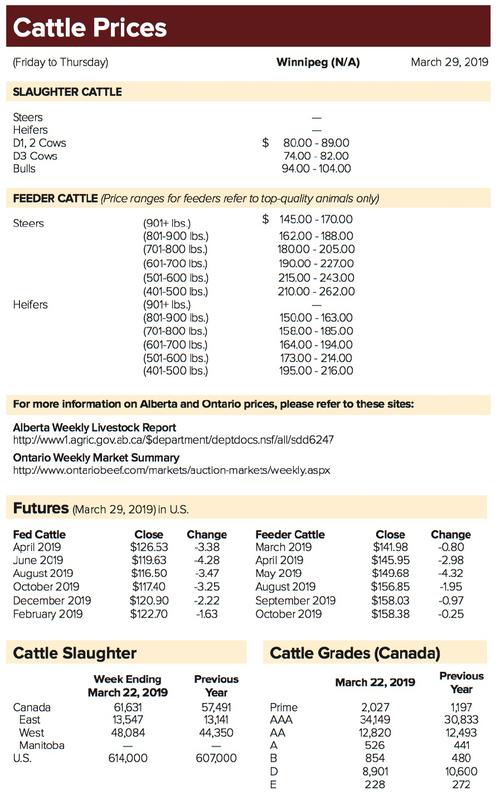 “Fed cattle prices in Western Canada have continued to improve over the last few weeks,” said Brian Perillat, manager and senior analyst at CanFax. Similarly, feeder cattle and calf prices have improved. 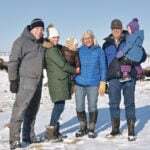 Harold Unrau, manager at Grunthal Livestock Auction Mart, said markets are seeing fewer slaughter cattle every week, as many were sold in the fall and winter due to concerns of feed shortages. 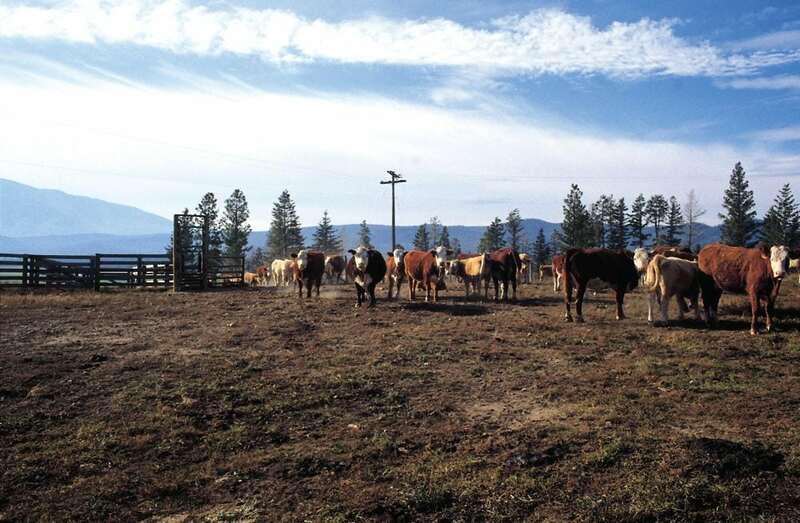 At Grunthal’s March 26 auction, feeder steers under 400 lbs. fetched $210-249 per hundredweight (cwt) while those in the 400- to 500-lb. 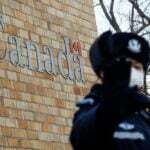 range went for $200-$265, according to reports. Similarly, at Heartland Livestock Services in Brandon, feeder steers under 400 lbs. fetched prices between $255 and $268. Cattle in the 400- to 500-lb. range went for $232-$239. 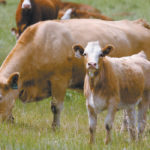 Fewer feeder cattle headed to the United States than observed in previous weeks, as several states continue to battle inclement spring weather and flooding. As for future prices, “I think we’re going to see a steady market with not too much change,” Unrau predicted.